Home » So what’s with those Affiliate Links? Look, I’m working my arse off looking for good content and new finds for you to squeak at and drool over. 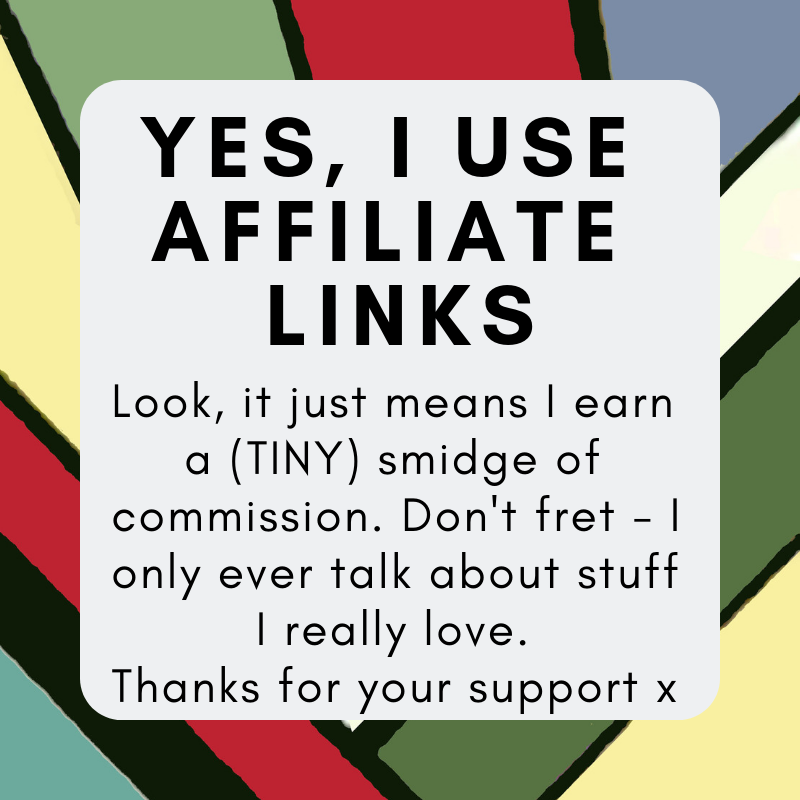 I know that I know about products and services that you’ll be interested in, and by using an affiliate scheme I’ll make a (genuinely tiny) amount of money by doing it which simply buys me the odd coffee. 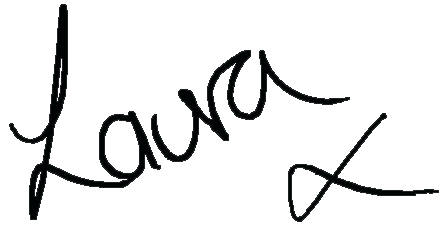 Basically, when you click on a link from me to a shop or product, sometimes I get a smidge of commission if you end up buying something. It never affects the price, it’s just the brand’s way of thanking me for sending you their way. Personally I can’t see a problem with it – I never show you anything other than products I genuinely love or want to know more about myself. I take time to make them useful, interesting, amusing or just a quick “oooh! Pretty!” in your day. So you get a quick burst of smile-inducing lovely in your inbox, and if you should choose to put your debit card where your fingers are, then happy days all round. I’m just here to show you cool stuff. Therefore I only include products and services that I genuinely think are worth my (and therefore, your) hard-earned moolah. Please feel free to just look and move on – a little window shopping with your morning coffee. That’s fine, it’s what I’m here for. And please please don’t be tempted into buying things for the sake of it if your bank manager really wouldn’t want you spending his pennies right now as there’s none of yours left in the piggy bank. That’s not good. Just bookmark them and come back when you’re a bit flush. But if there’s a some cash rolling around, and you feel like treating yourself or your kid to something nice – then go right ahead. You’re very welcome.